As many Gaucher's people know, it is almost impossible to get health insurance due to our pre-existing condition. There are options out there for us. Please visit PCIP.gov for information about how you can be insured. 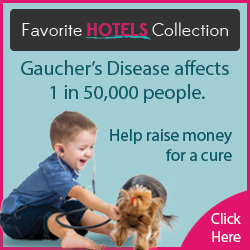 If you would like to be listed here, please contact Gaucher's Chat.